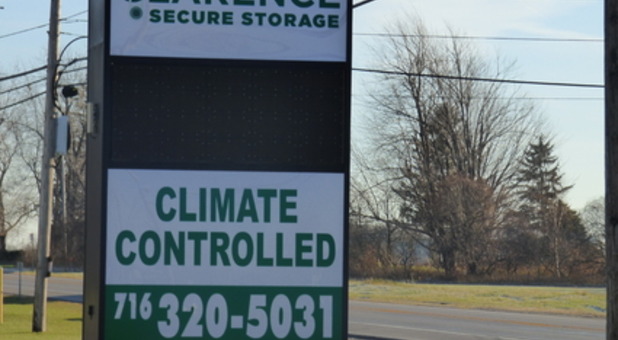 Self storage should be simple and getting a unit that fits your needs should be convenient and fast. 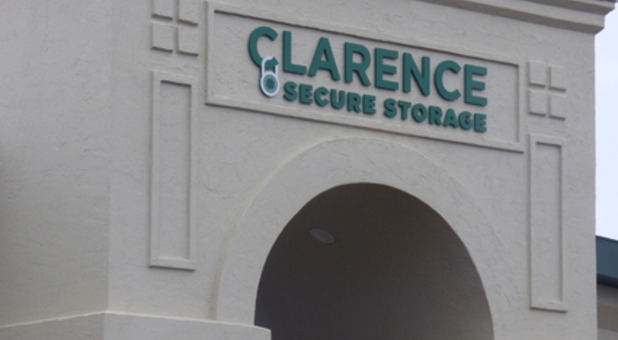 That’s why there are facilities like Clarence Secure Storage. Our brand new property is designed to provide all the convenience you need combined with a location that is easily accessible. We’re right on Main Street/NY-5, just across the highway from the Great Pumpkin Farm and just east of Kelly Schultz Antiques. If you need a little more space in your home, then reach out to our team today. Our office hours run six days a week, Monday through Saturday, making us ready to handle all of your questions on a day that makes sense for your schedule. All of our units are drive-up accessible and our drives are entirely paved. Choose from climate-controlled spaces and standard spaces that are comparable to an extra garage space. Whatever you need, we’ll work hard to provide it. Tired of getting homeowner’s association letters in the mail about your boat, RV, or unsightly vehicle parked in the driveway? 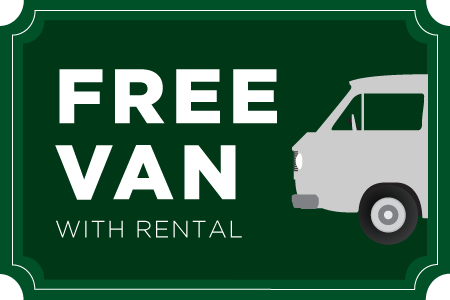 Reclaim your parking space by renting one of our outdoor spaces. 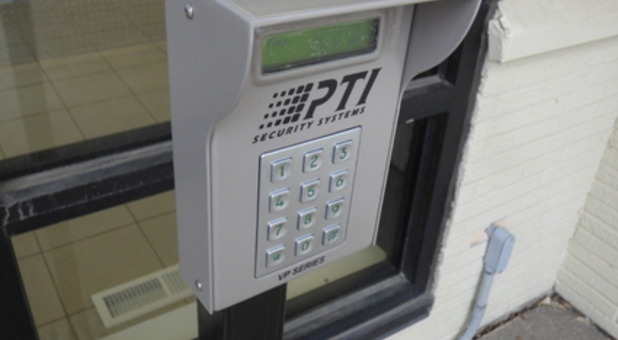 These units are large enough to accommodate a variety of vehicle sizes and our property is secured with perimeter fencing and electronic gate access, providing you peace of mind. Don’t wait until the clutter piles up! 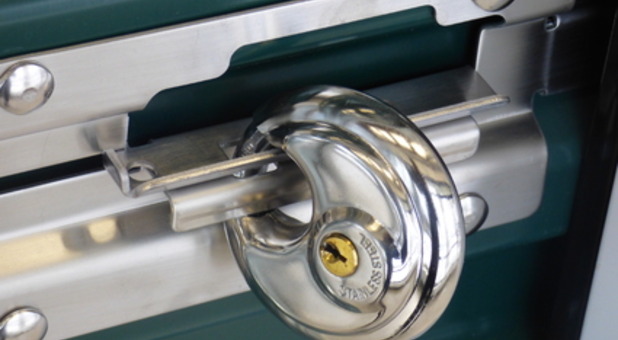 Call our office right now and get your project planned out early. Was here for over a year and have nothing but good things to say! Would recommend. Thank you for the kind words. Hopefully we will see you again someday..
Jim & Alan are great, very helpful! Would absolutely recommend to anyone. 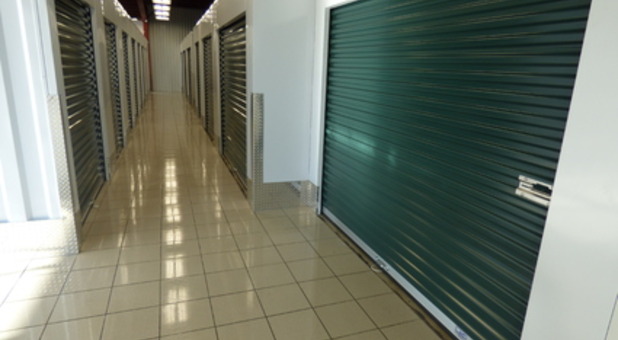 Super clean, dry, well-maintained, secure facility. Couldn't have asked for a better storage experience. Mary - Thank you for your support. It's great to have wonderful customers like you. 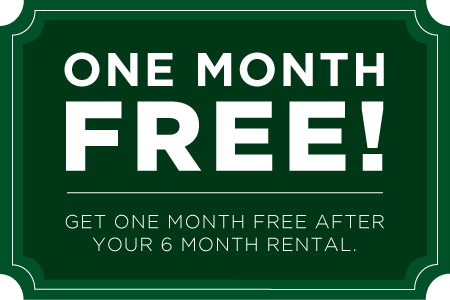 Click here to request a coupon!